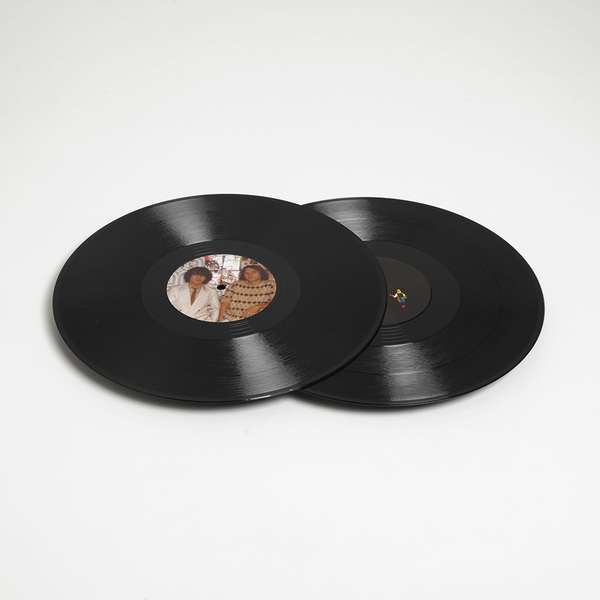 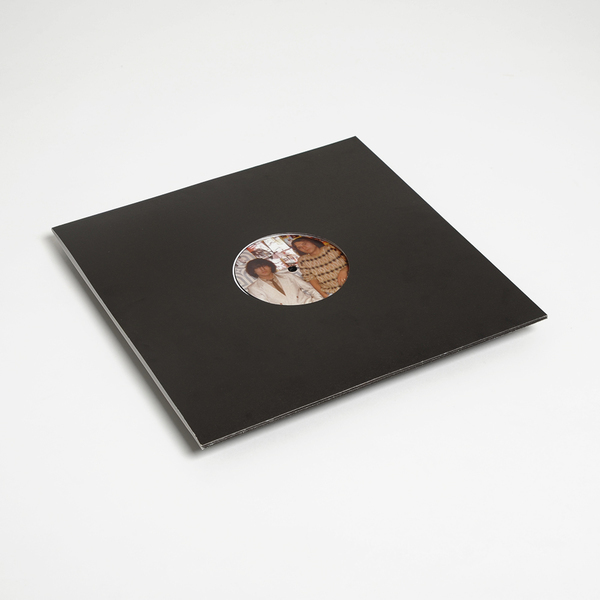 Exceptional double-pack of cosmic Italian proto house from Stump Valley, arriving on Rush Hour's modestly crucial No 'Label' after aces from Black Deer, Morgan Buckley, Jordan GCZ already in 2015. 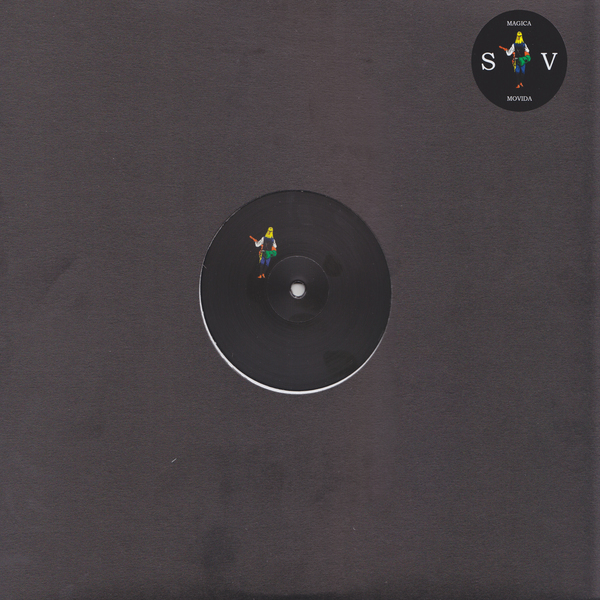 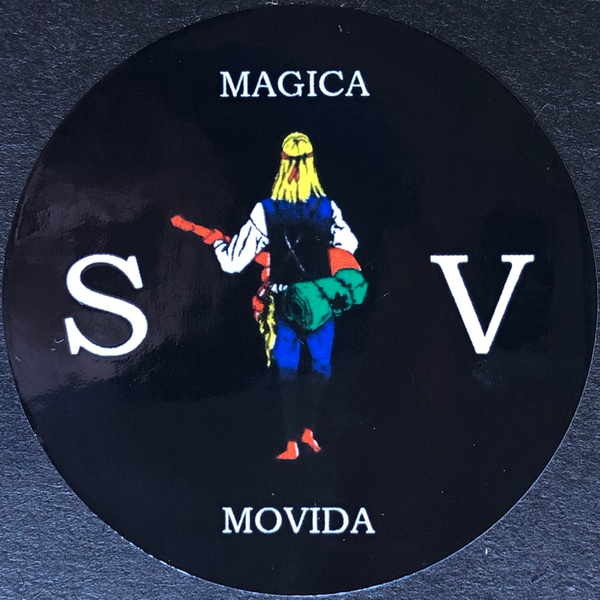 As their story goes Stump Valley wrote 'The Magica Movida' EP in tribute to DJ Peppe - an unsung local hero of the original Italian cosmic days who bequeathed his collection of obscure acetates and wax to Stump Valley somewhere back in the mists of time. 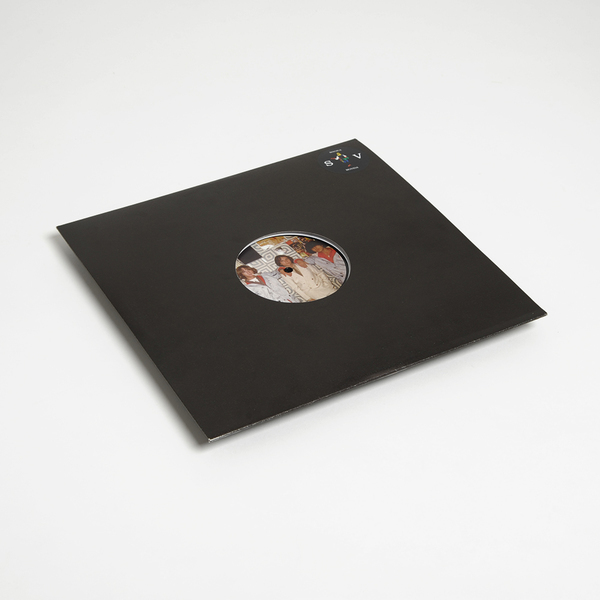 As stewards of this inspirational collection they keep the spirit of Peppe's parties alive with six tracks of authentically slo-mo, rugged yet sophisticated drug chug primed for your next hyperstitious house party or redlit bunker phantasy.